You might remember that I toured the Sonoma County Distillery in Rohnert Park, CA, earlier this year. I reviewed the distillery’s “No. 2” Bourbon, as well as one of their single barrel ryes. The only bottle that I purchased while there was the unique Cherrywood Rye, at cask strength, which is a reasonable $65 (reasonable for a cask-strength “craft” rye). 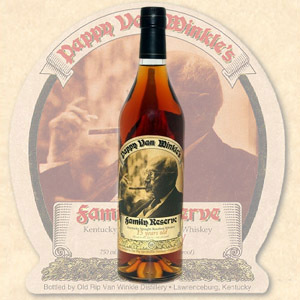 It’s young: “No less than 1 year” which you can take to mean it’s 1 year old, and it’s aged in new charred American oak and bottled at 54.7% ABV without chill filtration or added coloring. My bottle is from Batch no. 5, which produced 80 cases and was bottled in February of 2017. By the way, the distillery recently discontinued its “club” program in order to expand distribution, so you might begin seeing their juice outside of local markets. 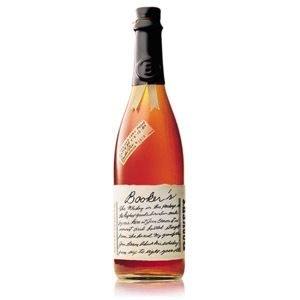 Nose: As a young rye, I expect grassiness and mint, eucalyptus, or pine notes. There is grassiness, but instead of pine I get a mild woodsmoke, cherry blossoms (ahh, the power of suggestion), heavy oak, and maraschino cherries. Potent, but not especially hot. There is also the required assortment of spices – mostly cinnamon here. Palate: Thin body. Tart cherries up front, followed by a heavy tongue burn. I can’t tell if the smoke is from the cherrywood or from my singed tastebuds, but smoke there is. Oaky tannins, vanilla, cherry syrup, and herbal grassiness (now there’s eucalyptus). Finish: Medium-long. Some elements of cocktail bitters appear – bitter cherry and medicinal herbs – and burnt sugar or molasses. It does indeed taste somewhat like a high-proof smoked Manhattan. 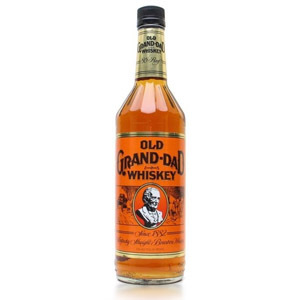 With Water: A splash of water adds sooty smoke to the aroma, dulls the burn on the palate (a little), and maybe provides a touch more fruit on the tongue and finish. Water does not hurt, but if you paid for cask strength, you should at least try it at cask strength first. Overall: A success. 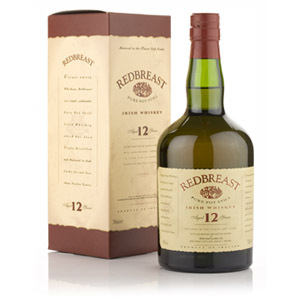 Unlike some fruitwood-smoked whiskies, this one is both heavily influenced by the cherrywood smoke and also fully in balance with it. 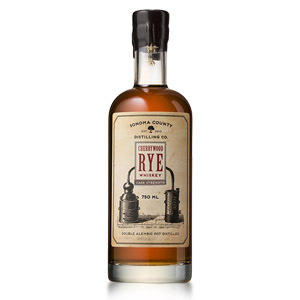 The typical “young rye” grassy notes are present but very understated, the barrel proof provides just the right amount of oak, and the Manhattan-esque flavors feel emergent, not forced. 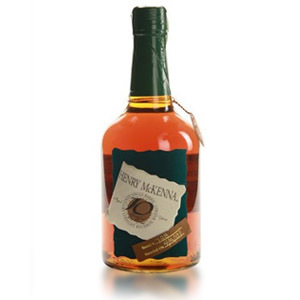 There are a few rough edges, and I can’t help but wish for another two or three years in oak, but I’m happy with the purchase, and looking forward from more from the distillery. Acquired: (750ml bottle) At the distillery, $65.